Hey guys! As you may have read in our last post, we're in need of all the help possible. 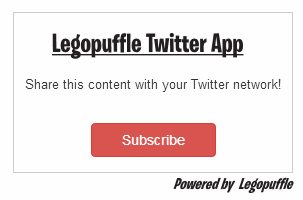 Legopuffle has been here since 2012 and we can't let it die! That's why we made the form below! There all of you will be able to apply and to join our team! I hope to see you all in our team chat soon! You can view our form right here.